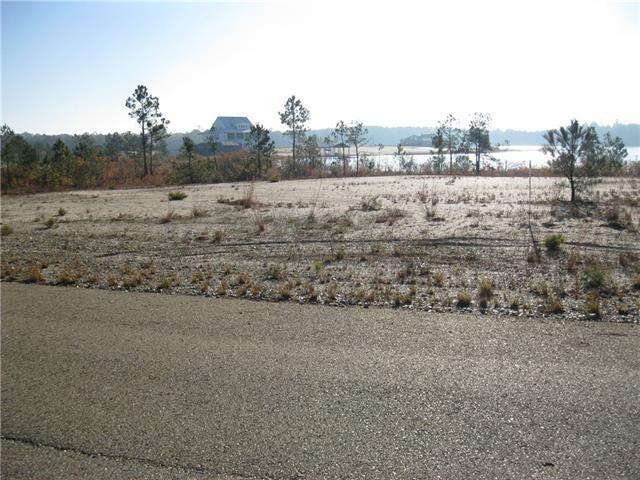 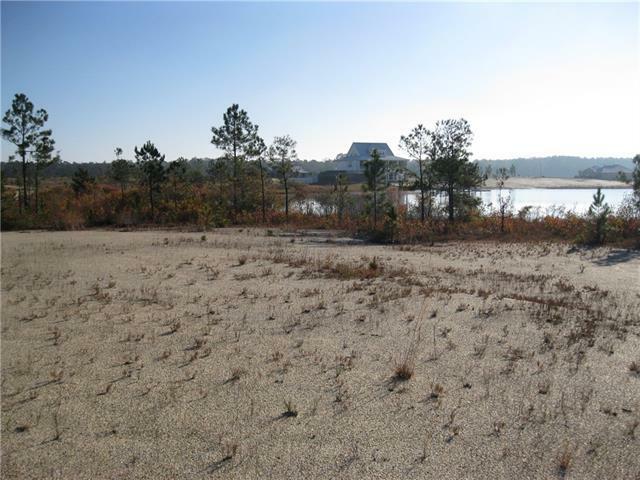 Beautiful water front lot in Sandstone Lakes Resort with gorgeous view of crystal clear 400 acre lake. 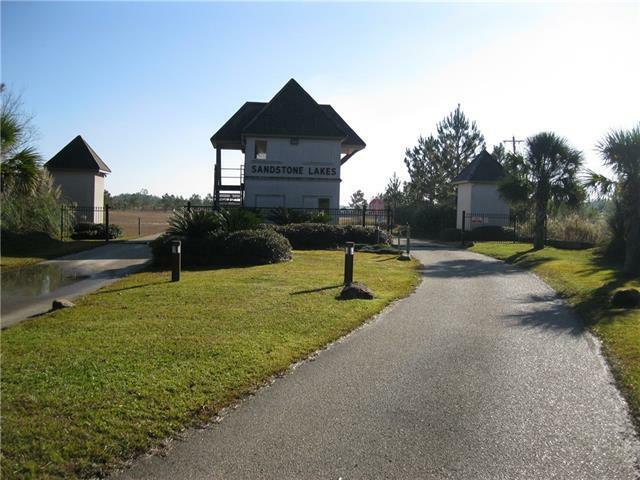 Gated community a little over one half acre - fishing, boating & biking. 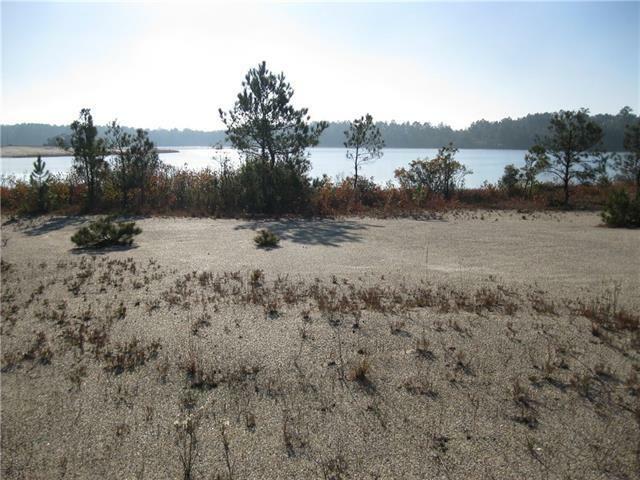 Listing provided courtesy of Lawrence P Zummo of Gardner, Realtors.